?AMI YARES & GAVRI-TOV YARES perform a hodgepodge of styles, traversing over oceans and continents. 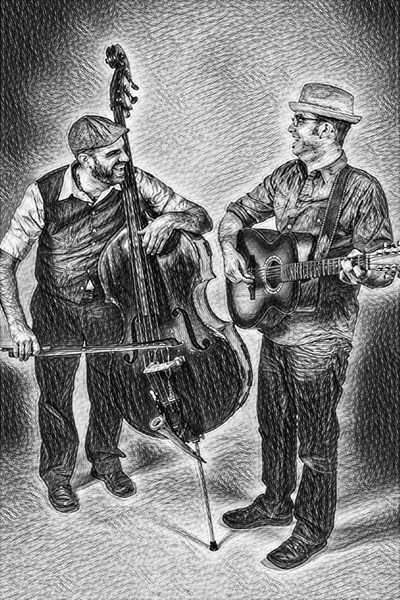 Join the Brothers Yares on an acoustic-roots powered journey though a motley of styles and cultures. Please note The Brothers Yares will also travel to Takoma Park, Washington, Adelphi Chillum, Hyattsville, Bethesda, Chevy Chase, Kensington, College Park, Garrett Park, Mount Rainier, Brentwood, Bladensburg, Beltsville, Glen Echo, Riverdale, Rockville, Suburb Maryland Fac, Arlington, Cabin John, Greenbelt, New Carrollton, Southern Md Facility, Burtonsville, Mc Lean, Capital Heights, Capitol Heights, Cheverly, Lanham, Potomac, Spencerville.